Lessons are offered during the academic school year beginning in the Fall(August) and concluding with our Honors Recital in the Spring(May). Summer lessons are available from June-July. 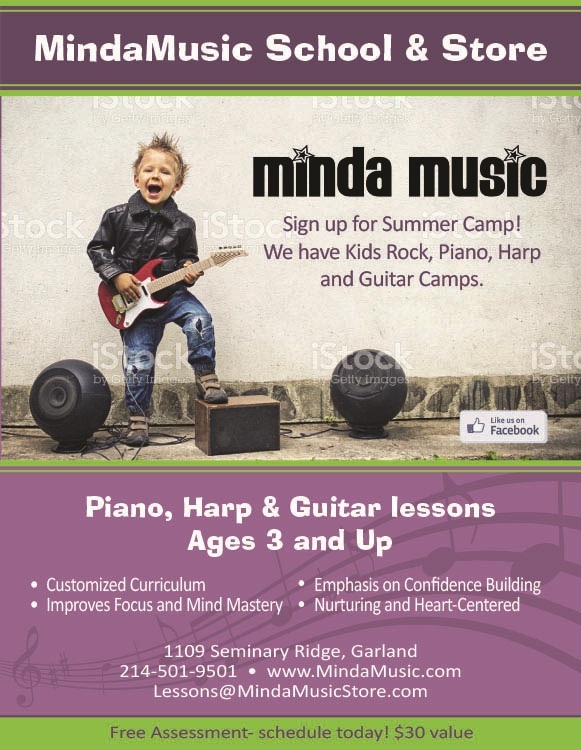 MindaMusic School is set-up with rolling admission, and students may register at any time during the year or in mid-semester. Private lessons are for students who wish to learn privately with the instructor in increments of 30, 45 or 60 minutes. Instruments available for lessons include: piano, guitar (fretted instruments), voice, percussion, electric guitar, violin, harp, woodwinds and brass instruments are available for all children, teens and adults. No previous musical training is necessary and at MindaMusic School, we pride ourselves in bestowing the best introduction to music for beginners students of all ages with ease and enjoyment.Most students enroll in lessons once a week, however individuals who would like to enhance their private studies, may choose to study twice a week or may participate in group lessons as an excellent way to receive additional instruction. Register Now! Group lessons are an excellent complement to private lessons for students who wish to learn in a fun, social, group-oriented environment for 2-6 students of similar age and ability levels. Group lessons are 60 minutes in length and are structured for students to play for one another and learn from each other through group-oriented activities. You may study piano or guitar, voice and/or rock band (combination of piano, electric guitar, drums, voice, and electric bass). In most cases, students must first study privately before being placed in group lessons. Register Now! MindaMusic Studio welcomes students with special needs such as physical disabilities as well as autism, cerebral palsy, and Tourette's syndrome. 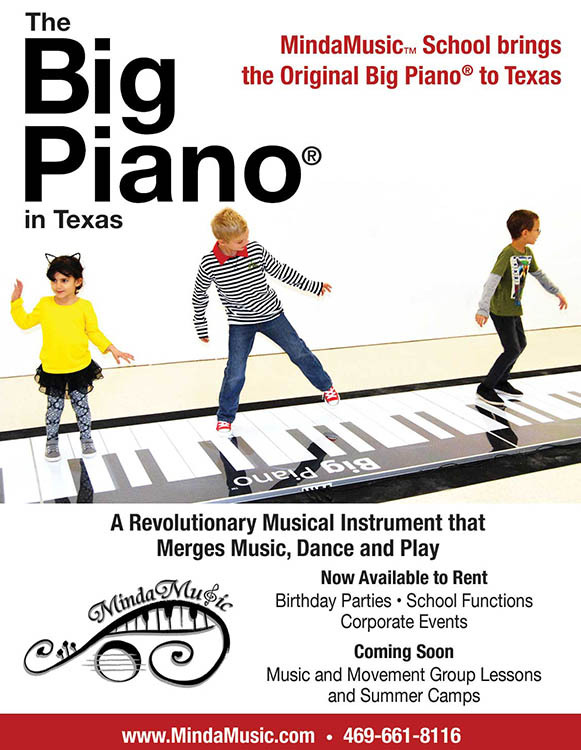 It is our pleasure to customize a musical program that fits all individuals' needs. Register Now!